"What Are We Having With That?" I live with someone who, no matter what food I make for supper or how much food I make, he always asks one of two questions. "What are we going to have with that?" "Is that going to be enough?" We eat a lot, at least according to average serving sizes. 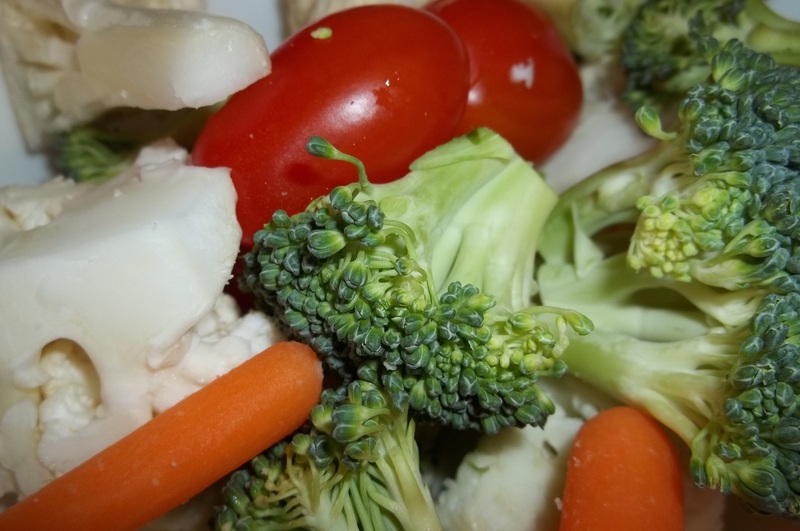 A big pot of soup isn't complete to him, unless there is chunky bread or a plate of crackers. Any kind of pasta needs to eaten with several slices of bread (which kind of grosses me out, to be honest!) I can make four pieces of chicken with a vegetable and rice............ and he looks and realizes that that means he will get two pieces of chicken and that is not enough for him. Often I will add an extra piece or give him the bigger ones. Since I am on Keto lately, I have been buying more meats and more vegetables -making stir fries withOUT rice. And I can cut the meat up smaller, which makes it seem like there is more. 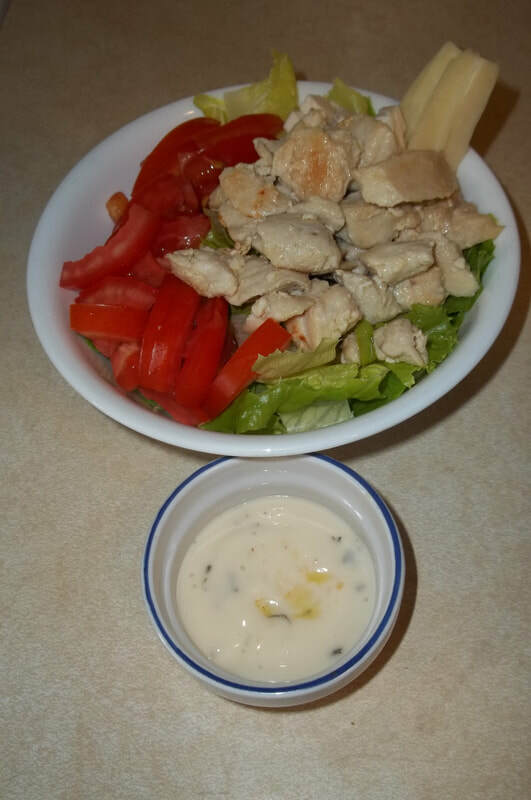 If there is salad on the side, it gives the impression of more food. When I am cooking, I try not to fall into the ‘it isn't enough food’ idea because too much food is what made me fat. It is this attitude that has made me not cook too much anymore. I don't cook supper all the time. I live with another adult. He can make his own food- which he does. For himself. I make a lot of food for the freezer- which we both can eat whenever we feel like. Because it really is hard to live with someone who isn't satisfied after meals and ends up making a peanut butter sandwich within 30 minutes of eating. There will no discouragement so long as the scale moves downward! 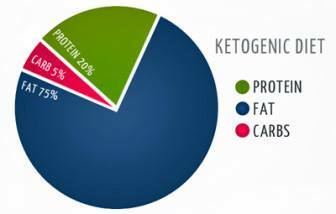 Here is a breakdown of the Ketogenic Diet. It is the eating of so much fat that still makes me uneasy! This is where, in the past, I would just give up. No weight loss in a week even though I have been following my diet. I have been exercising! This time I am determined to prevail with no quitting. I am on a mission! 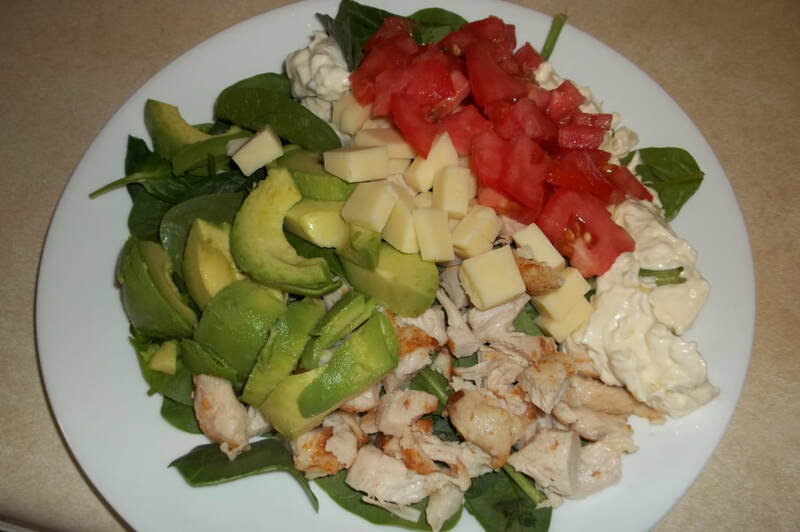 Today is DAY 13 of my low carb diet. Trying to do Keto for the past 5 days. This is my first video in over two years. I have gained more weight than when I started last time. That seems to be my pattern. That just shows me that this is not a 'diet' but a lifestyle change. My health is too important to not do this!